Similar in performance characteristics to the Holes hot series, the Tork Master is B&M's lowest cost performance torque converter. The Tork Master is an excellent all-around performance street converter. The best 'value priced' street converters available, Tork Master converters come with a new precision pump drive tube and all are pressure tested and fully balanced. 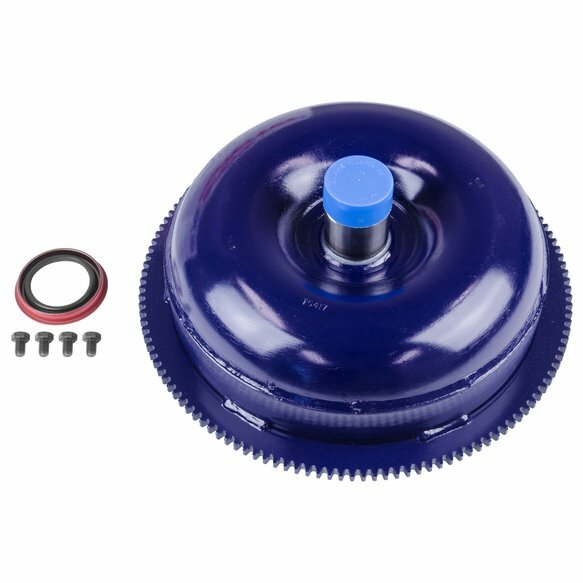 The Tork Master torque converter is not recommended for big block or supercharged applications.